78 Year Old Completes Marathon Row! One man got extremely inspired by The CrossFit Games this year! George has been doing #CrossFit for three years. 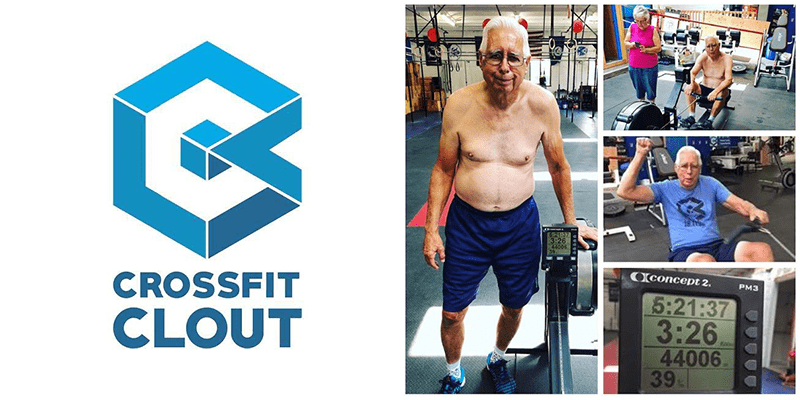 “My 78-year-old dad, inspired by the Games, did the marathon row (and accidentally a little extra) at @CrossFitClout today. Pretty cool how the Games inspires people to do stuff they’d never have thought possible.” – Via Alan Nass – George has been doing #CrossFit for three years.